June 2, 2017 August 12, 2017 by LindaJoy Rose . Posted in " Miscellaneous, Spirit Recipes " . Tags " Aroma Foundry, aromatherapy, bergamot, cedarwood, essential oils, lavender, rosemary " . Leave a comment . October 23, 2016 by LindaJoy Rose . Posted in " Miscellaneous " . 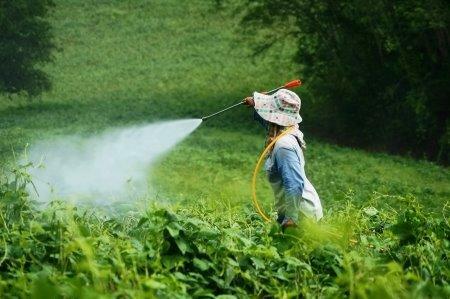 Tags " pesticides, toxicity " . Leave a comment . Natural Wellness Academy Welcomes New Faculty Member! October 5, 2016 by LindaJoy Rose . Posted in " Miscellaneous " . Tags " healthy living, Holistic Health Coach, Life Coaching, Natural Wellness Academy " . Leave a comment . July 10, 2016 by LindaJoy Rose . Posted in " Events, Miscellaneous, News, Recipes " . Tags " Green Smoothies, mango, raw breakfast " . Leave a comment . What Does One Eat in the Raw Food Lifestyle? July 8, 2016 by LindaJoy Rose . Posted in " Events, Miscellaneous, Motivational " . Tags " 21 Day Raw Food challenge, eating raw, fruits and vegetables " . 2 Comments .